NEW LISTING & OPEN HOUSE – 8456 Blue Lake Avenue Galloway, OH 43119! Welcome to Galloway and Lake Darby Estates! This three level split charmer enters to a living room, eat space and remodeled kitchen with white cabinets. The lower level has a large family room and ample storage and laundry room. Upstairs has three bedrooms and an updated bathroom. The large yard is fenced in and has a covered patio area and shed. Alarm system through Vivint. Immediate possession available! Click here to see more! 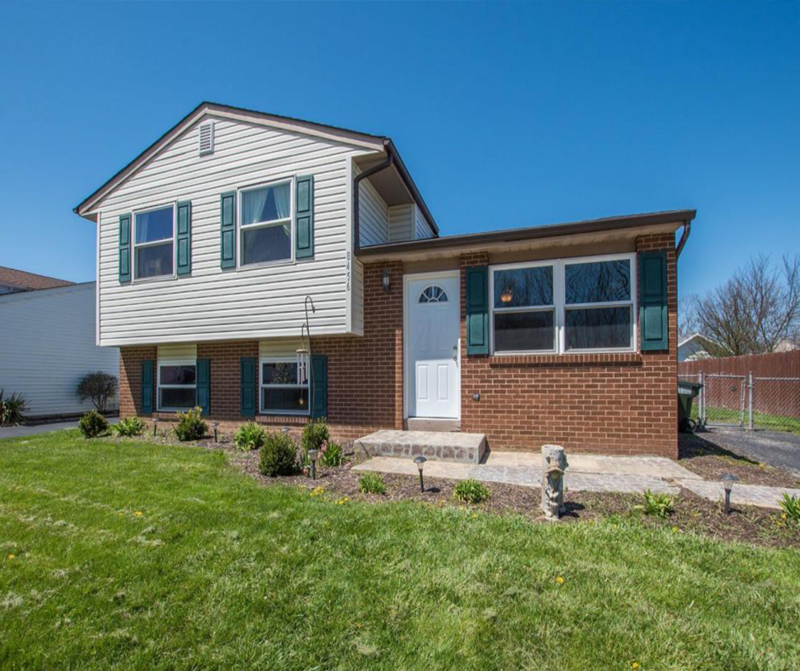 Open House – Sunday 7/8/2018 from 2-4 P.M.